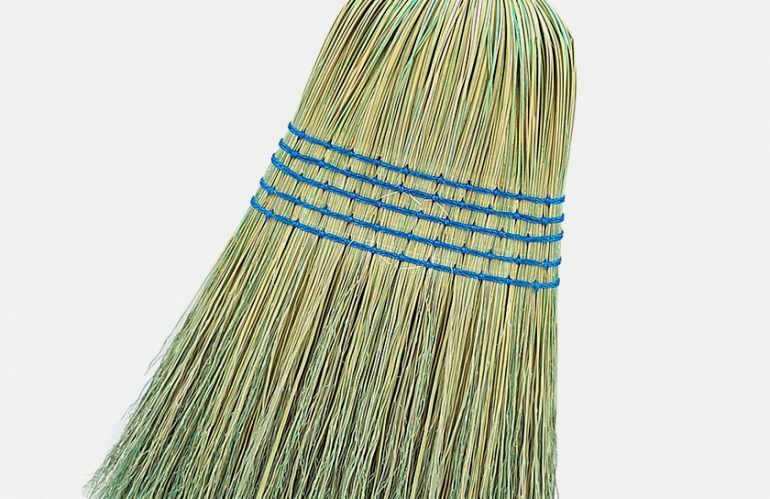 Inmate safe, no wire (twine wound) construction with 5 rows of stitching Medium duty corn fiber blend broom 15/16″ Clear lacquered wood handle Premier Household Prison Broom [ Download Product Sheet ] REQUEST A QUOTE Weight 21 lbs Case Pack 12 Prison Janitorial Supplies. 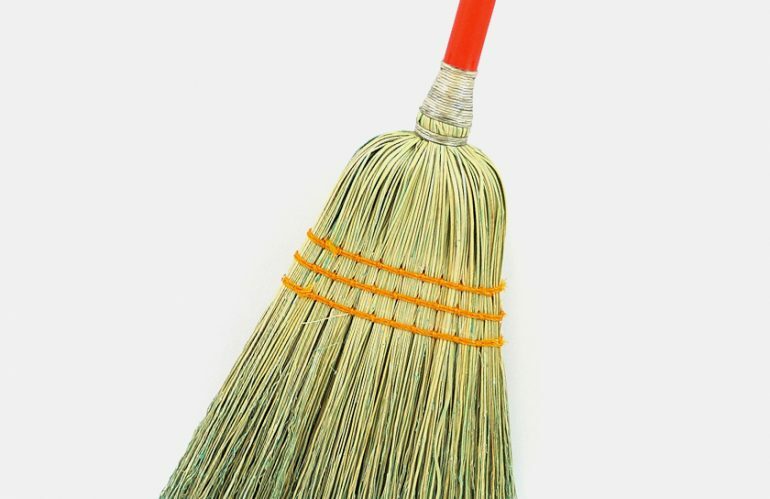 Cleaning Supplies for Correctional Facilities. 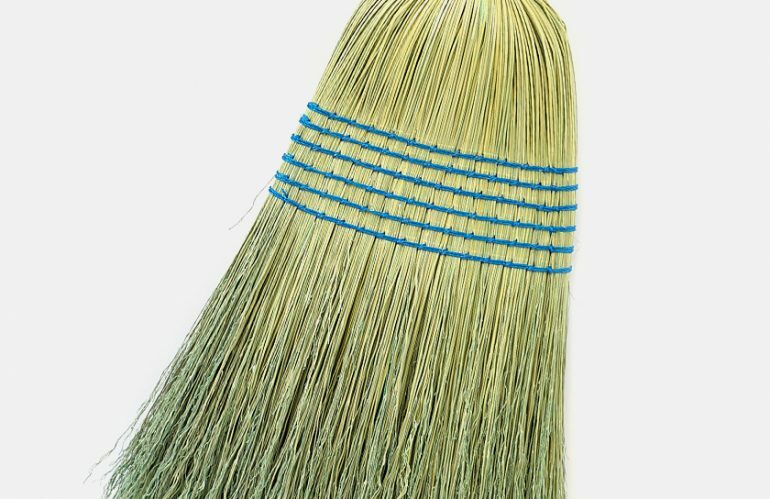 Inmate safe, no wire (twine wound) construction with 3 rows of stitching Designed for light housekeeping 3/4″ Orange wood handle Premier Lobby Prison Corn Broom [ Download Product Sheet ]REQUEST A QUOTE Weight 9 lbs Case Pack 12 Premier Lobby Prison Corn Broom Prison Janitorial Supplies. Cleaning Supplies for Correctional Facilities.